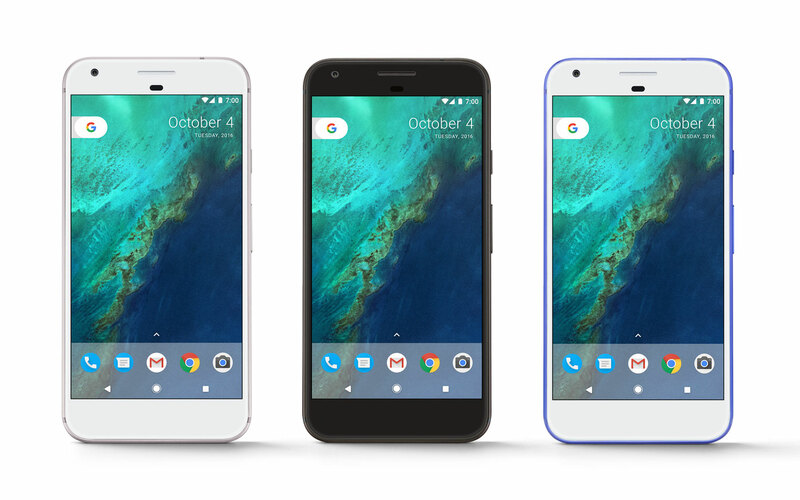 Google takes control of its phone hardware just in time to enter one crowded market. We may be saying goodbye to the Nexus name, but we're not saying goodbye to the things we've come to expect from Google's premiere phones. The new Pixel still offers everything you'd expect in a flagship, including a highly-rated camera, a fingerprint sensor and the traditional 3.5mm headphone jack. But, with so many current phones offering similar chipsets, features like Google Assistant could make all the difference. We'll take a closer look at some of the bells and whistles in our eventual review, but for now there are specs to chew over. Check out the table below to see how the Pixel measures up on paper to some of its leading competition. * Specs in italics are unconfirmed, but we will update as more details become available. Click here to catch all the latest news from Google's fall event!